New formations of Bright Light Winged Orb or disk UFOs have appeared over the small Dutch Town Of Hoeven, Near to Breda and Roosendaal in the Netherland. 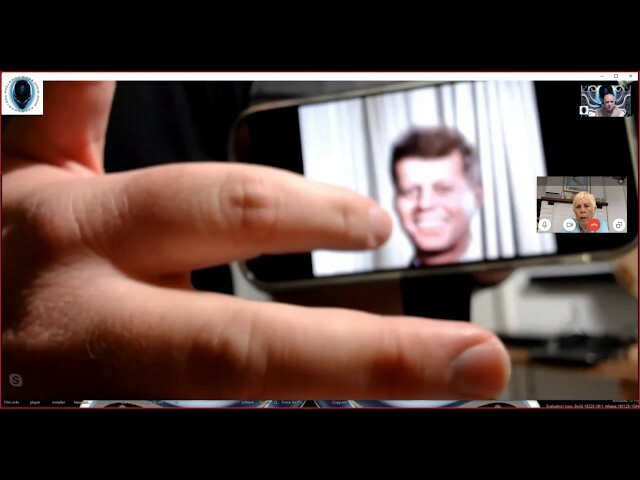 JFK gives message though medium Robbert Van Den Broeke in live Zoom Video chat. 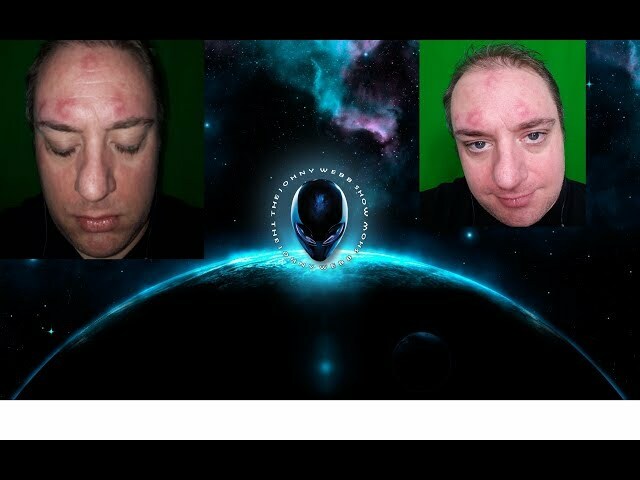 a week before Robbert had taken photos live on a skype Video chat with Johny Webb and again today Robbert has recived strange marks on his forhead from the YahYel and says he must give a message from these images to the public. 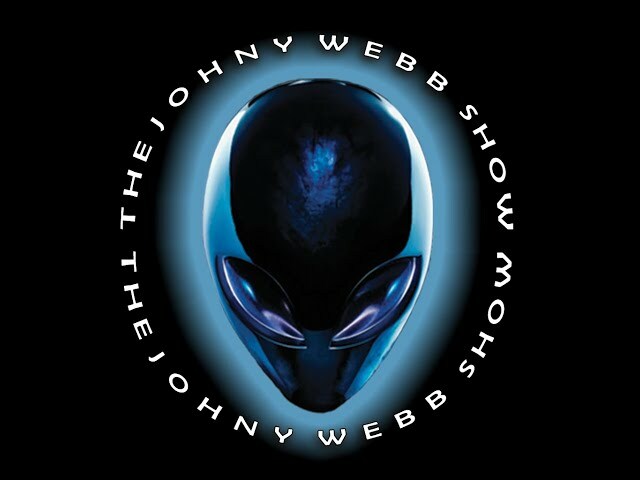 Johny Webb Show joined Live with guests Mary Rodwell in New Zealand and in NewYork Robert Morningstar to discuss recent Phenomenology with Robbert Van Den Broeke in the Nederlands. 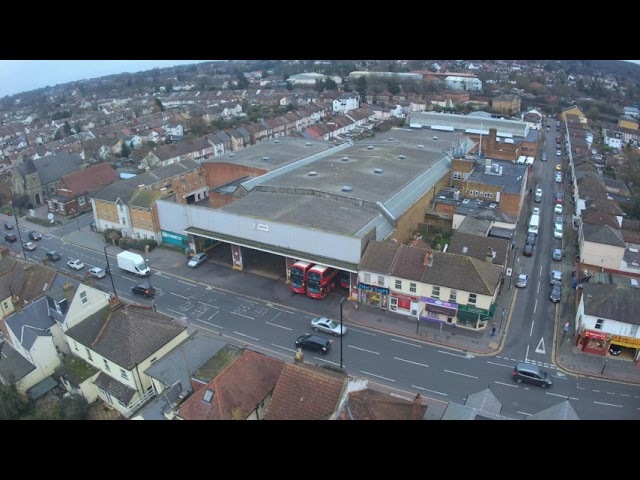 passed over friend Max Steel and also some ETs all with live fly on the wall video. 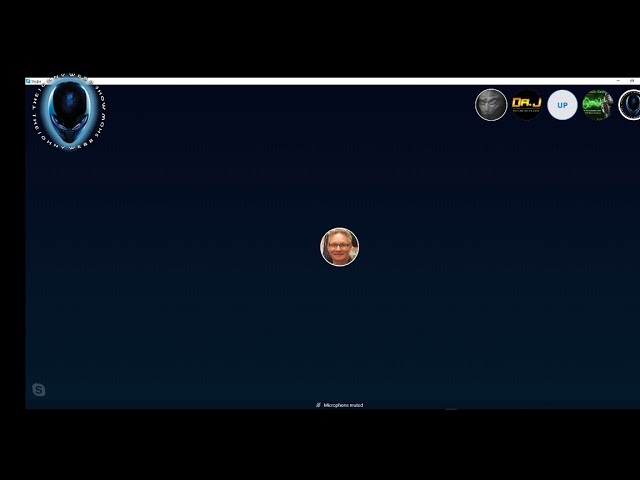 Mary is the Founder and Principal of Australian Close Encounter Resource Network (ACERN) which was established in 1997 to provide professional counselling, support, hypnotherapy and information to individuals and their families with ‘anomalous’ paranormal experiences and abduction-­‐contact experiences. 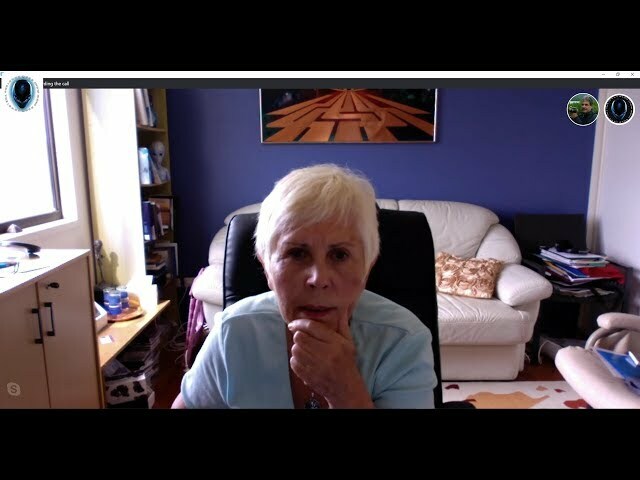 Mary is also Director and Chair of the Experiencer Support Programs of Dr Edgar Mitchell: Foundation for Research into Extra-­‐terrestrial Encounters (FREE); and an advisory Committee member of Exopolitics (www.etworldpeace.com). Mary also organised the inaugural 'Hidden Truths' international conference held in Perth, Western Australia in 2003. Mary has researched more than 3000 cases and suggests extraterrestrial encounters are a global phenomenon and this is evident in the new humans referred to as star children. Mary affirms that star children exhibit a maturity and wisdom beyond their years and have an awareness and connection to spiritual realms. ‘Indigo’s’ or ‘crystal’ children as they are also known have telepathic abilities, are spiritually awakened. REPLAY of The Johny Webb Show with guest Russ Kellett. 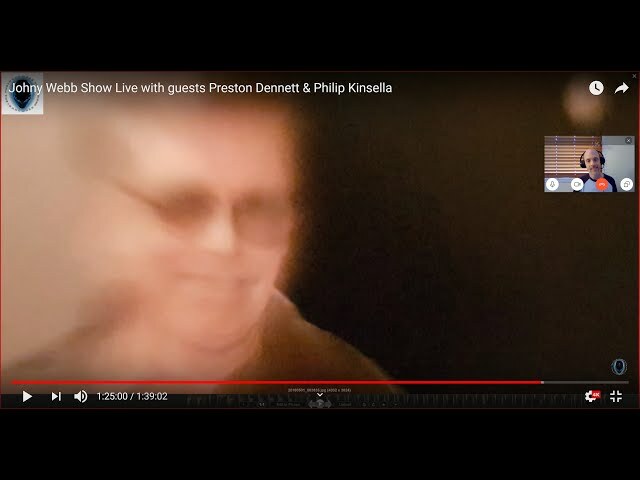 Russell shares and talks about his experiences of working alongside Aliens in a human combat team in a cryogen suit, and with sonic and laser weapons Russ told us this 20 years before it was available to the public domain. he later talks about the missing 300,000 people that disappear never to return every year in Great Briton. also mentioned are the missing 441 in the USA and he says that are taken to other planets and worlds. 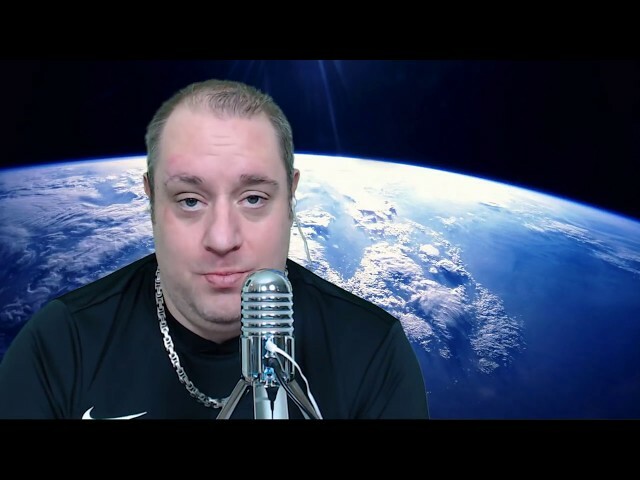 he predicted and found the first ever crop circle this year, he talks about the meaning and the ET makers of the Circles and god conciseness. Robbert finishes with an ET Healing. 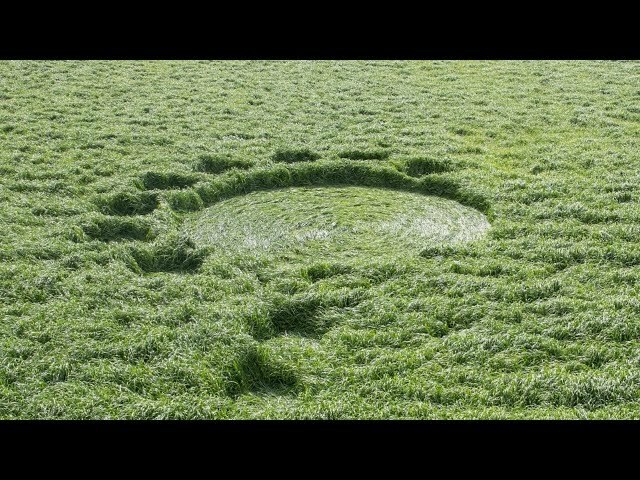 Just received this new crop circle formation video for 2019, from Dutch medium Robbert Van Den Broeke. 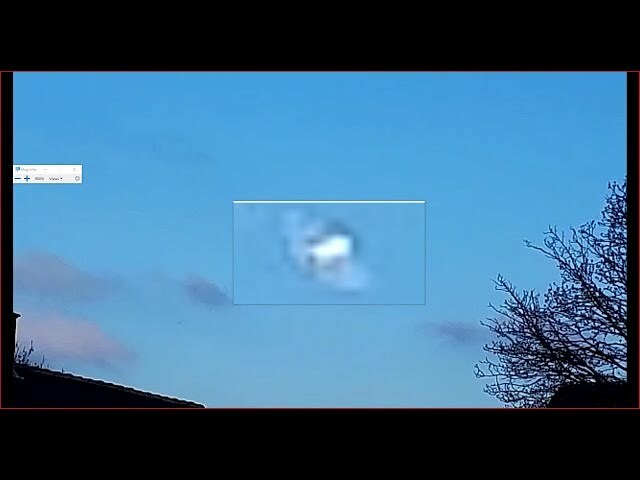 filmed from his hometown of Bosschenhoofd next to the A58 -Bredasebaan in Holland on January 31st 2019. 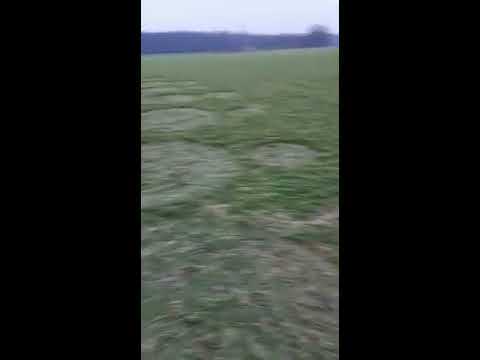 Robbert says that he got a vision the evening before of a big plasma mother ship with little light balls around it making this formation in the field, and that night he went out on his new motorbike and drove by Breda airport and nearby in a field, he came across this New crop circle. the formation is around 100 meters long. ik mocht de eerste cirkel deze week ontdekken van 2019 in Nederland het begint al vroeg. Both tell their experiences of there ufo abductions and how its impacted there lives and influence their future.